The designs available with glass overhead doors have become increasingly popular in the last few years. 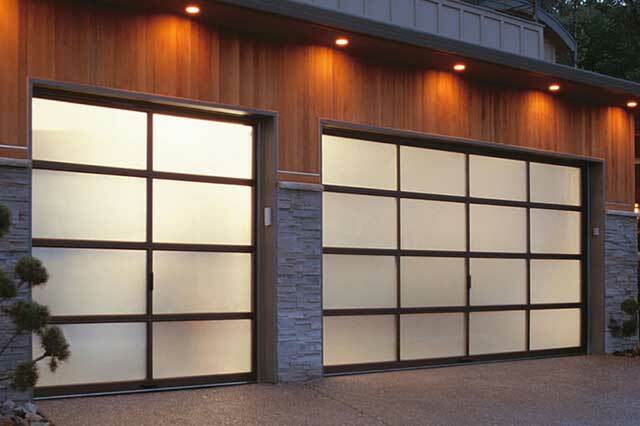 Glass doors offer a touch of modern and class to any home. 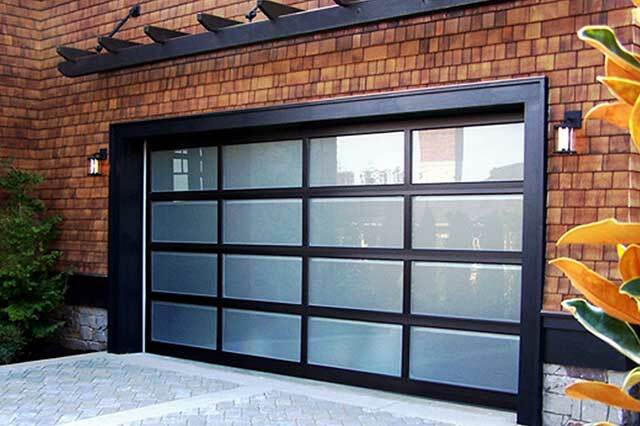 Not only do we provide glass garage doors, but we offer glass overhead doors for inside your home as well! This is the perfect way to open up an indoor space! 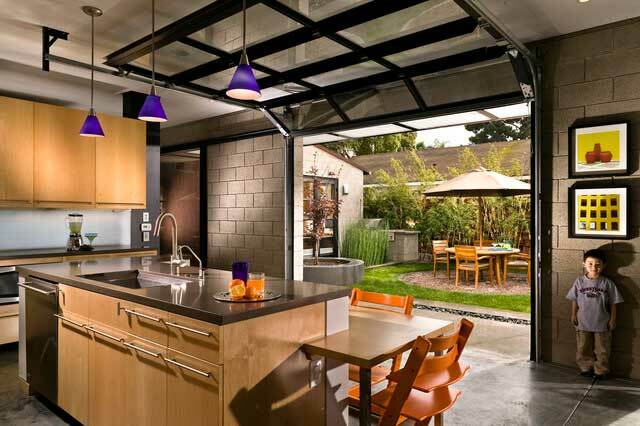 Glass allows natural light to stream into your garage. Take that gloomy look away from this essential part of your home. In San Jose, CA, call us at 408-684-6791; in Monterey, CA call 831-290-1765. Or schedule your free consultation below. We’re available 24/7!